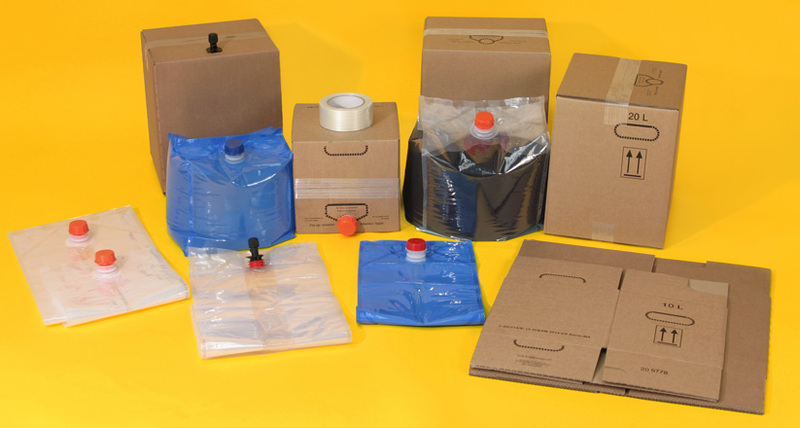 Our new UN approved flexible bag, to carry hazardous liquids, is shaped to fit easily into a UN corrugated box and complements the Hybrid Cubed bulk sized bag in box that we stock. Both offer huge environmental benefits as well as big reductions in disposal costs. Fentons still supply new and reconditioned IBC’s to carry bulk liquids together with custom manufactured FIBC’s (Big Bags) for powders and granules. 10 & 20 litre certified for UN Group 2 liquids.